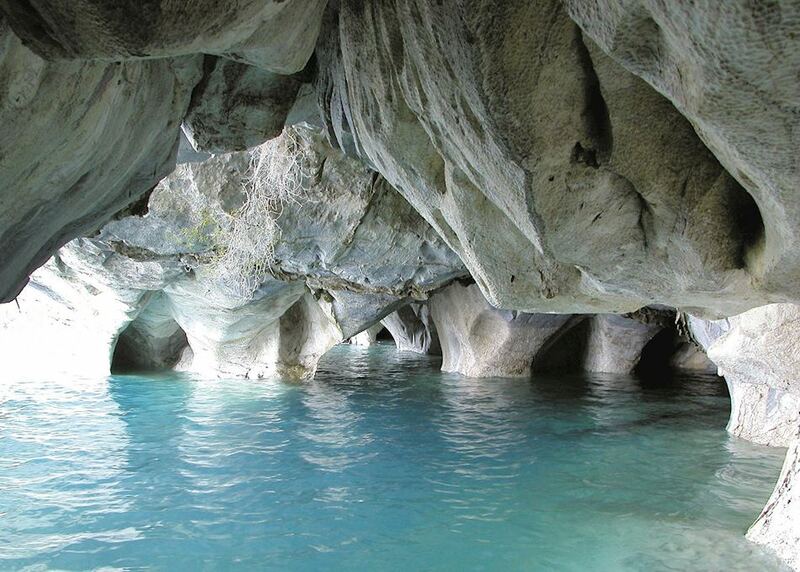 Visit the Marble Caves on Lago Carrera General. 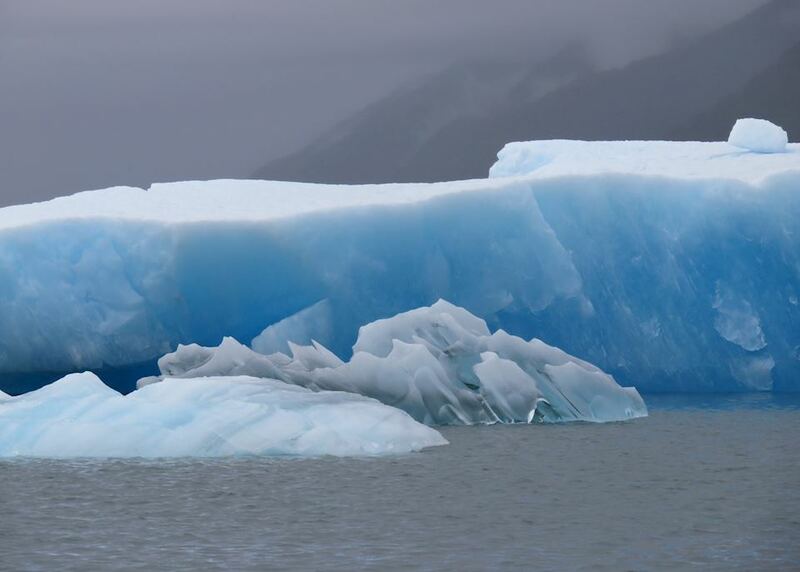 Get up close to the Great Glacier on O Higgins lake, one of Patagonia's largest yet least visited. 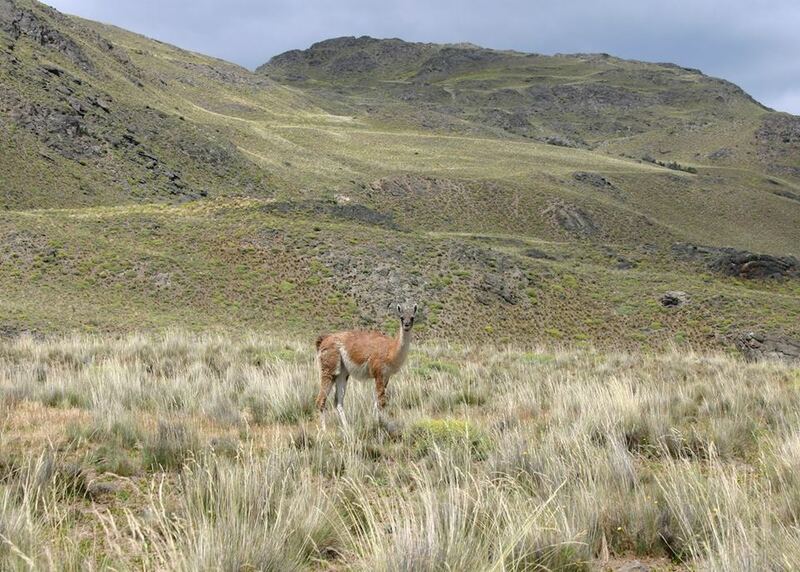 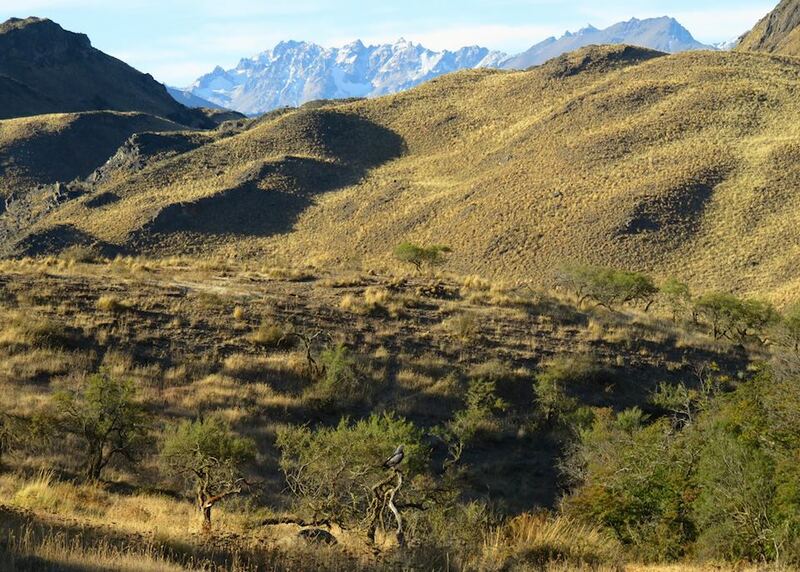 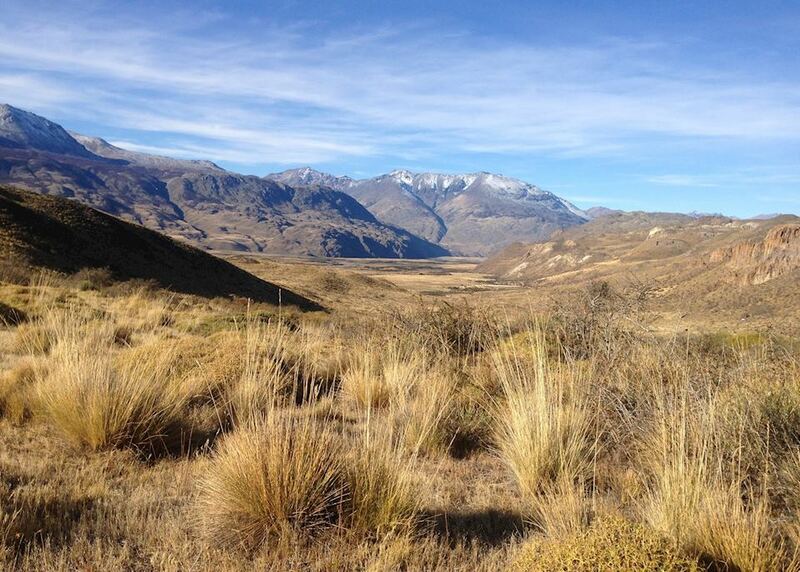 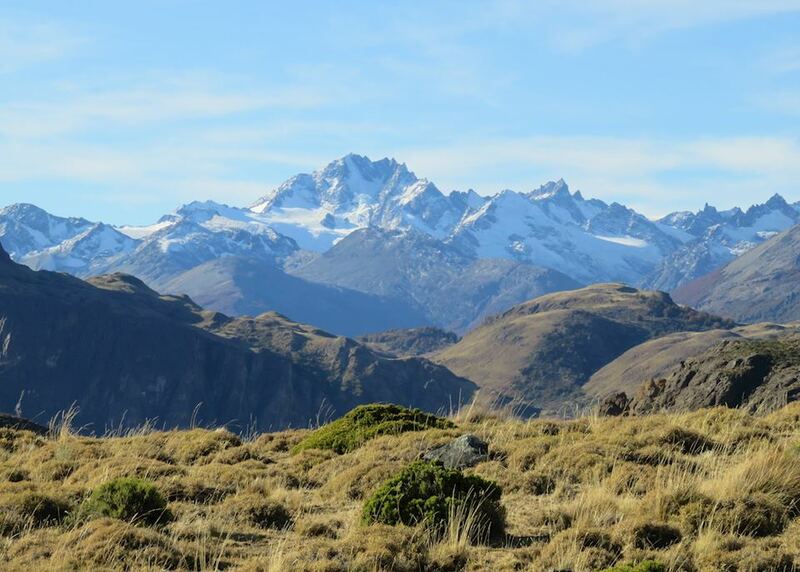 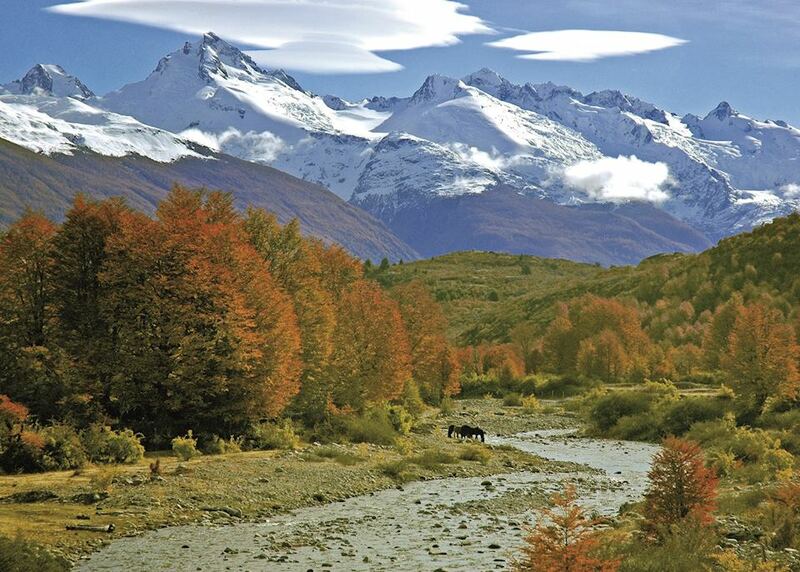 Hike or horseride from your Patagonian estancia in a deserted National Park. 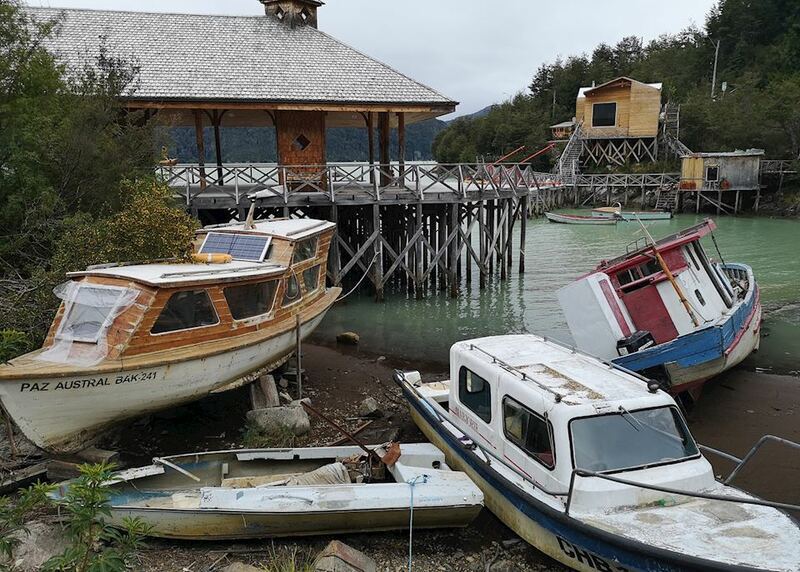 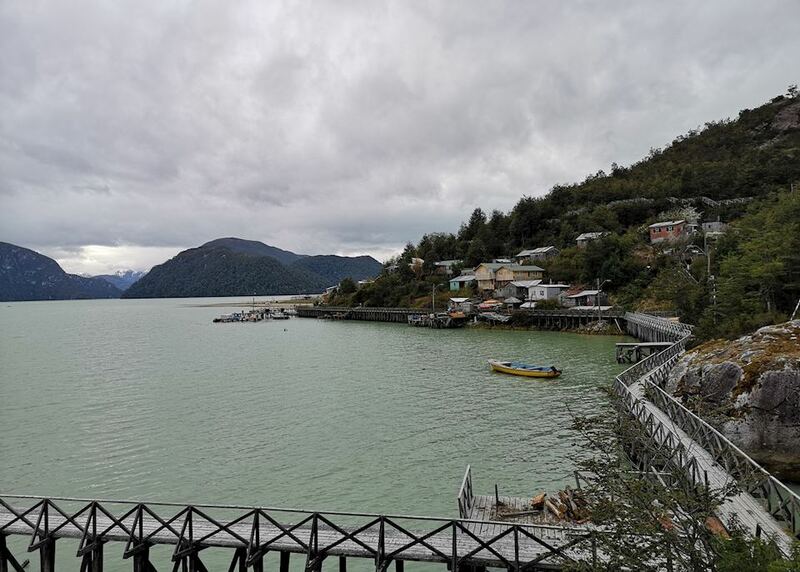 Visit Tortel, a small Patagonian fishing village that was only joined to the rest of the world in 2000. 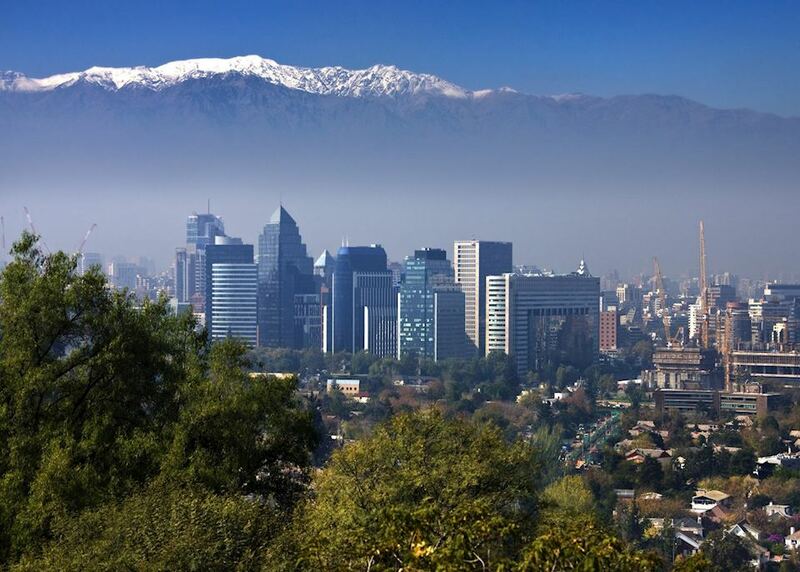 On arrival in Santiago you will be met by your guide and taken to your hotel. 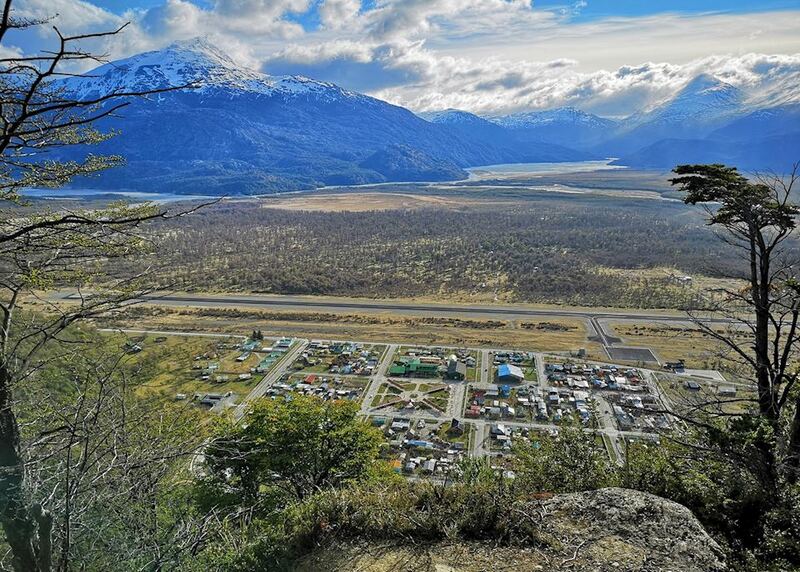 Transfer to the airport for your flight to Balmaceda. 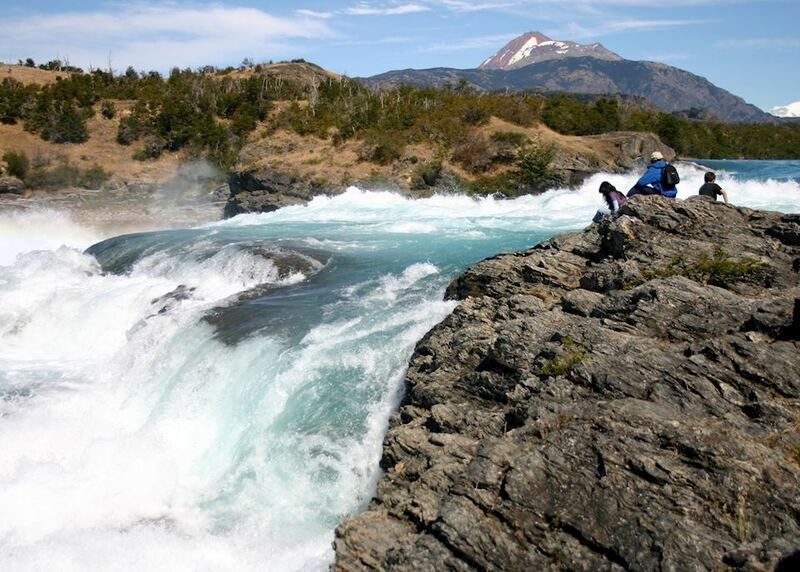 Here you will collect your rental car and begin the drive south on the Carretera Austral. 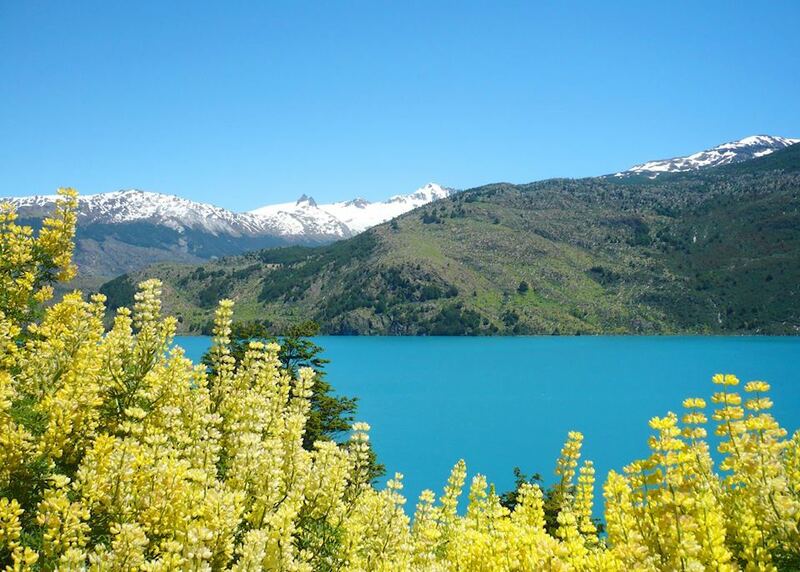 Your destination in Lago General, around four hours to the south. 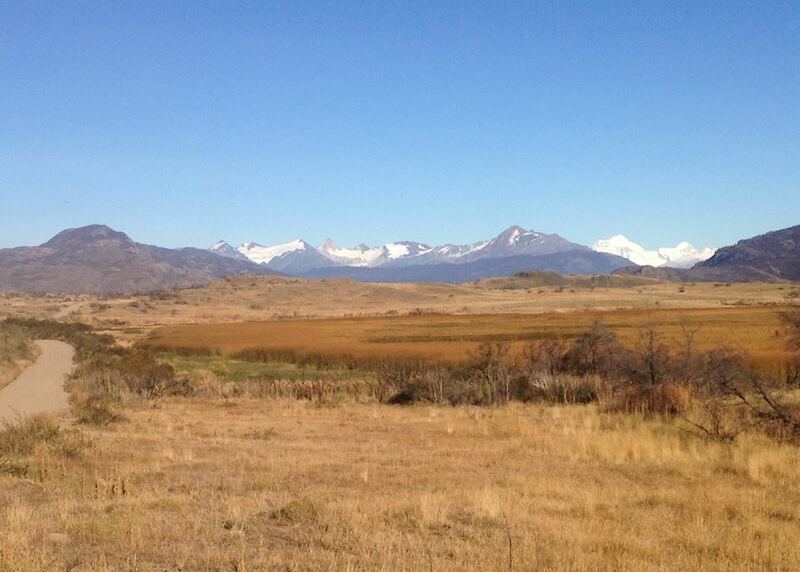 Excursions from your lodge. 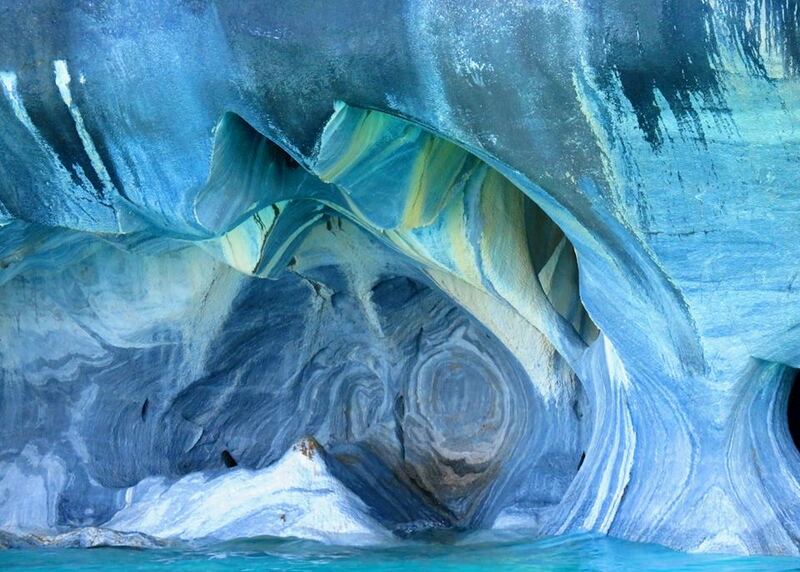 Choose to visit the famous Marble Caves, take a boat onto the beautiful Lake, undertake some fly fishing on the Baker or walk or horse ride in some untouched corners of Patagonia. 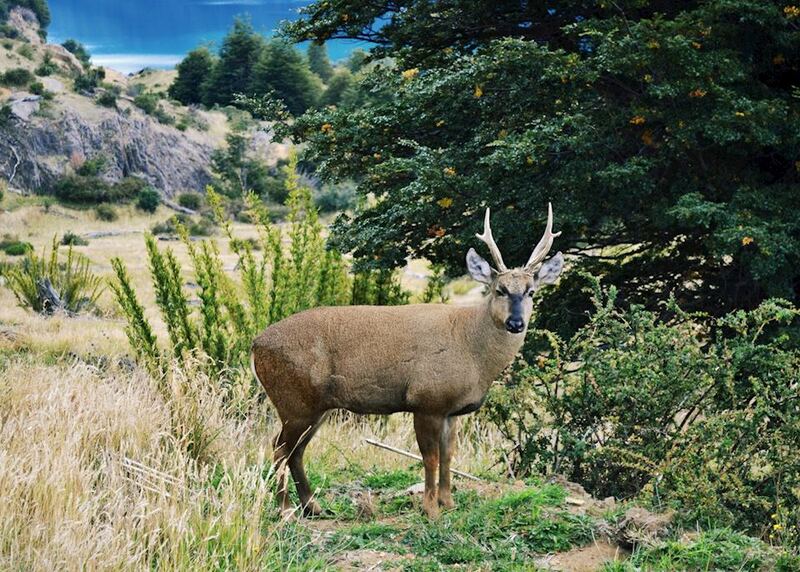 Further excursions from your lodge. 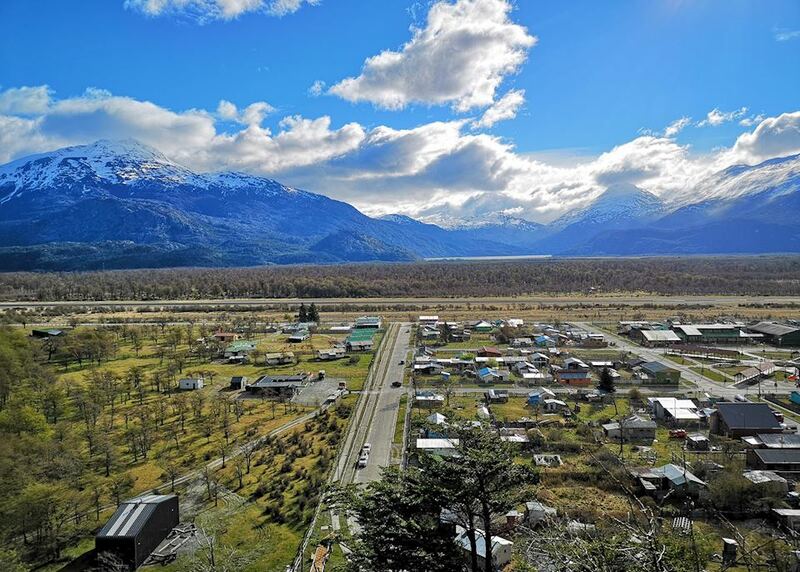 Continue on the Carretera Austral south to the road free Tortel. 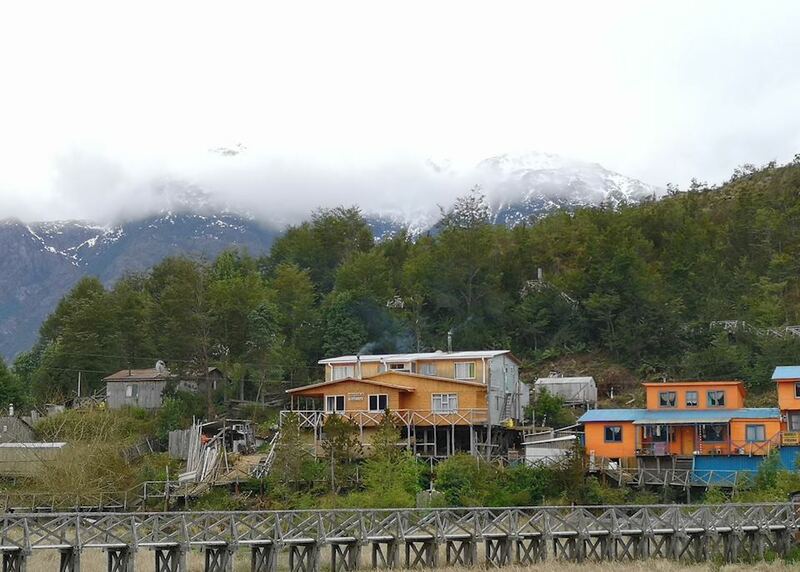 You will have some time in the afternoon to explore the boardwalks of the town, which was only connected to the world by road since 2000. 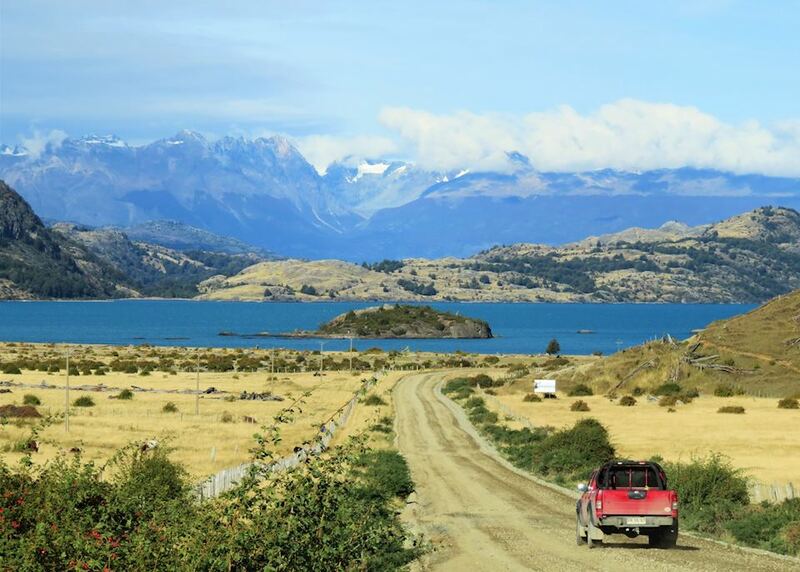 Complete the journey south by road and ferry to Villa O Higgins, truly at the end of the road. 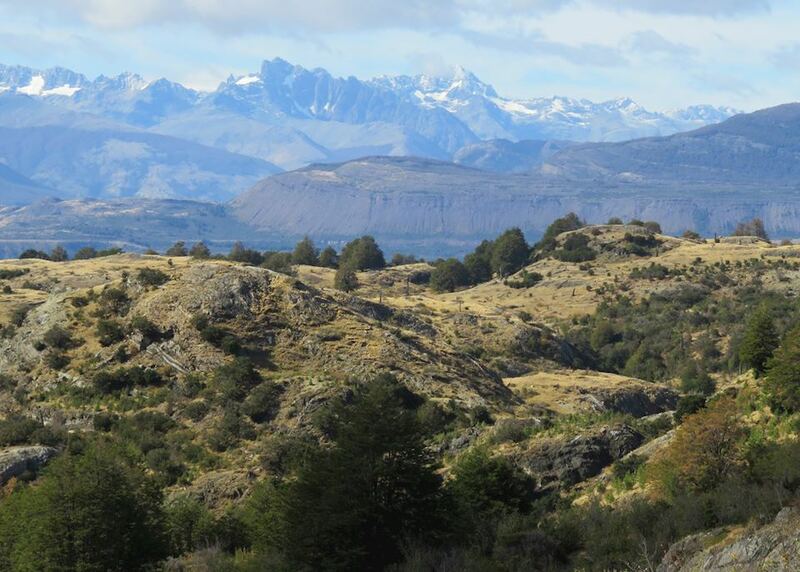 Excursions from Villa O Higgins. 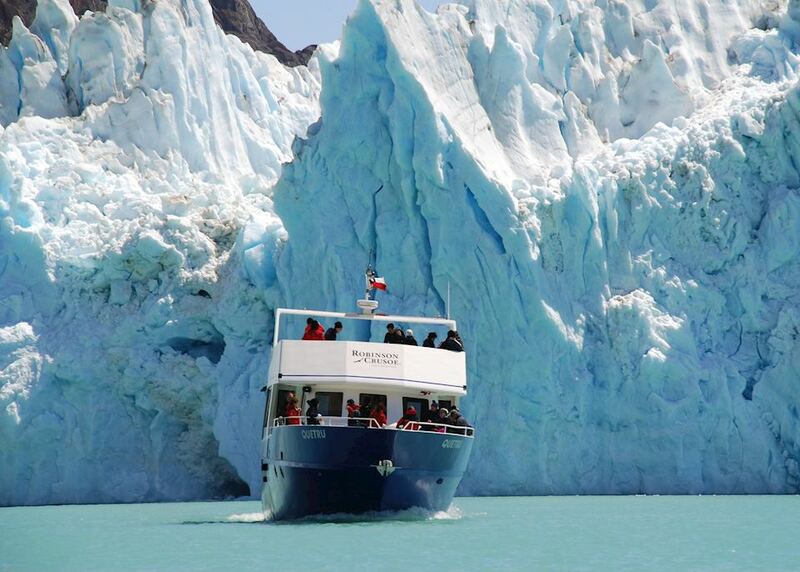 One of the most popular is the navigation to the Great (or O Higgins) Glacier. 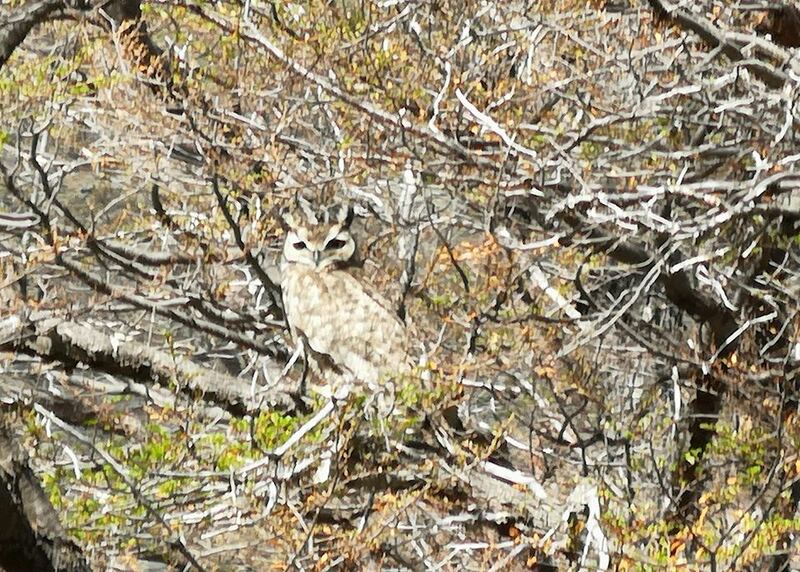 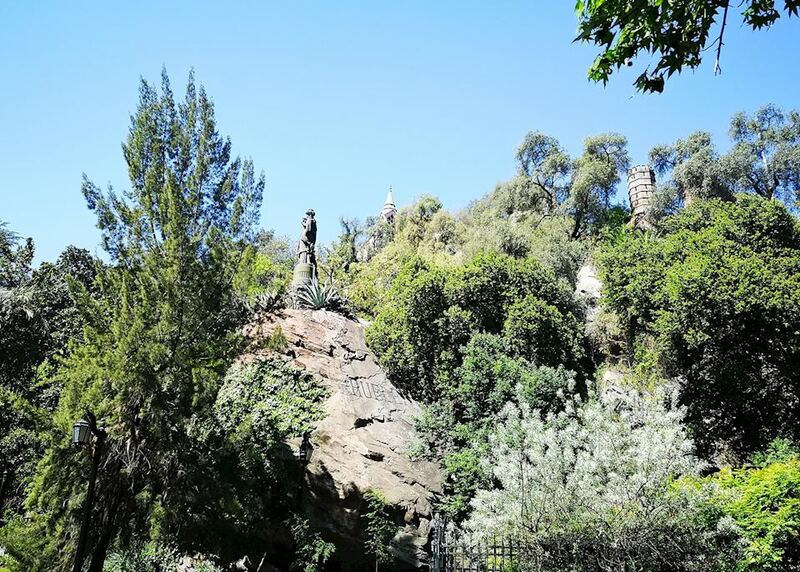 A free day in Villa O Higgins to further explore. 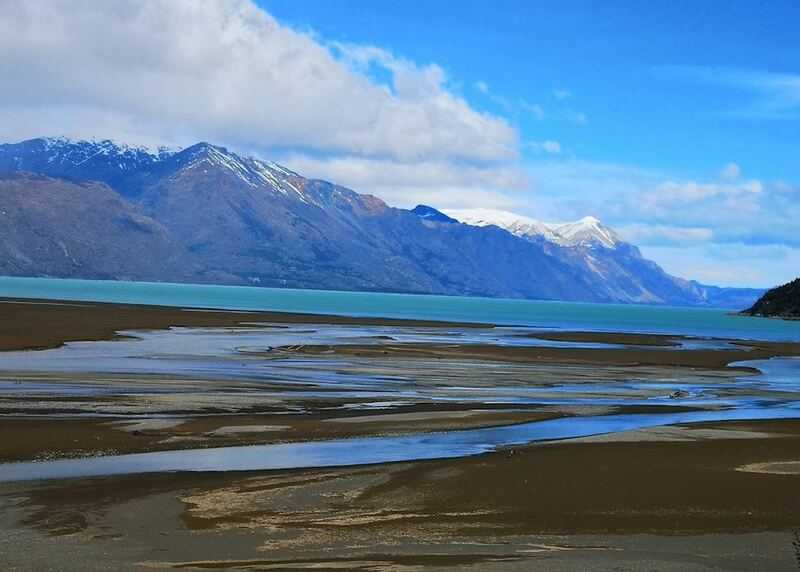 Start the drive back north. 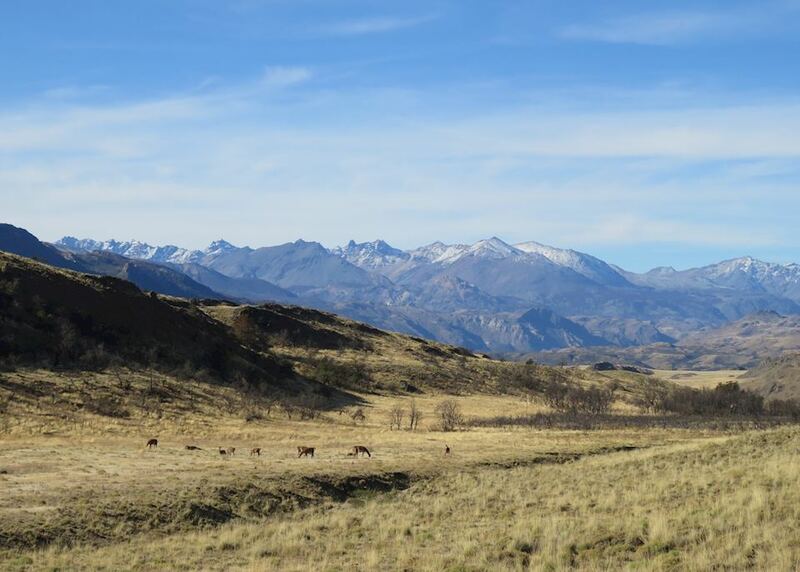 Your destination is Estancia Chacabuco, a unique project in the New Patagonia National Park. 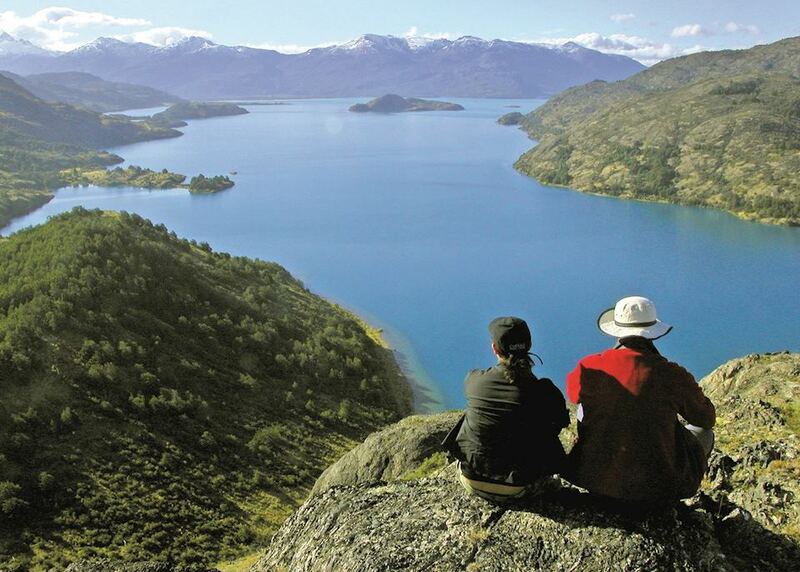 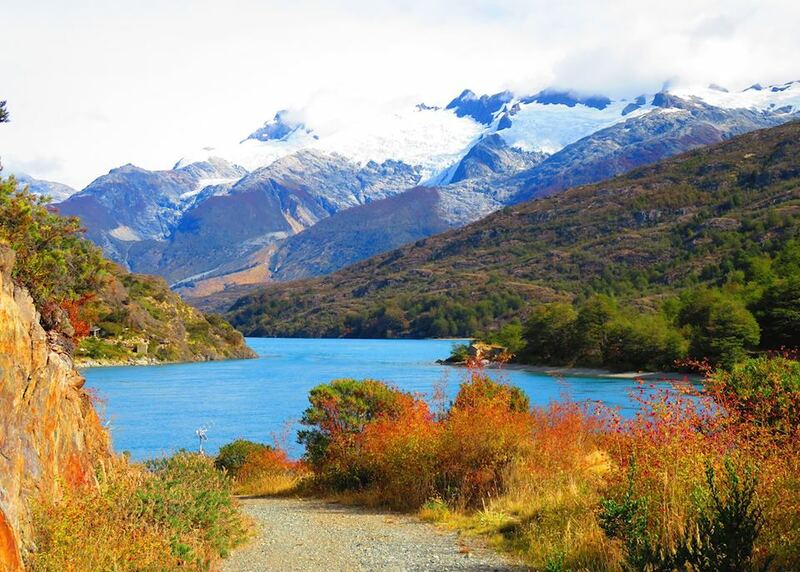 Relax or undertake walking, hiking or rafting in the New Patagonia National Park. 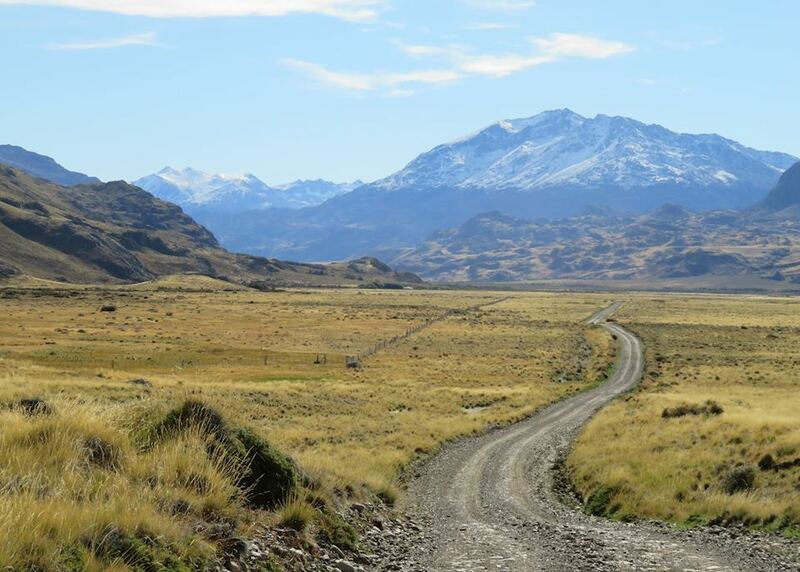 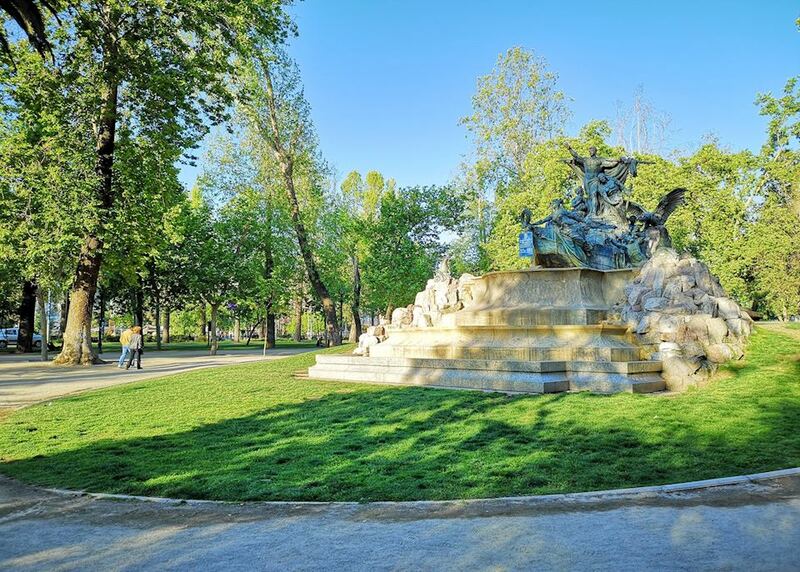 Drive back to Balmaceda today in time for your flight to Santiago, where you will connect with your flight home.